Music Unites has entered into a groundbreaking fundraising venture with Bongiovi Acoustics, developers of the patented Digital Power Station™ (DPS) audio enhancement technology. Music Unites will enable users worldwide to purchase the DPS Plug-In at a $5 discount ($29.99 reg. 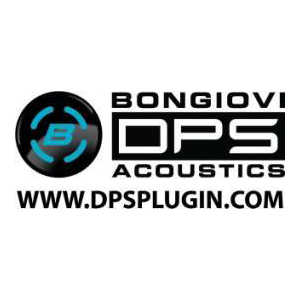 price) while Bongiovi Acoustics donates $2 for a single DPS Plug-In download to the charity. 100% of the donation goes directly to Music Unites. The DPS Plug-In, available for both Windows and Mac, can be sampled for free and purchased via secure transaction at dsplugin.com. “We are extremely excited to be part of this project. This innovative program enables Music Unites to expand our fundraising efforts to a global scale with virtually no administrative headaches and 100% goes directly to the charity,” says Music Unites founder, Michelle Edgar.